Lorrie's Story: Link It Up with Lori Whitlock - Box Cards! Hello there! 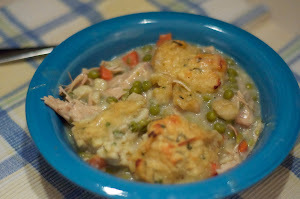 It's my turn to choose the Link it Up challenge over at Lori Whitlock's blog. I decided to use Lori's Box Cards for my theme. She's got a vast variety of Box Cards available in both the SVG shop and the Silhouette online store. 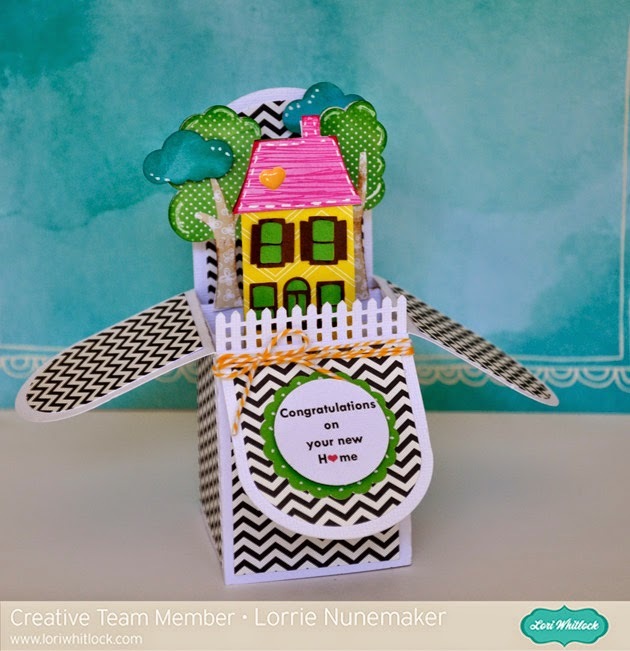 Hop on over to Lori's Blog and link up your version of her box cards and you could win $15 Gift Certificate to her online store! I'll see you there!